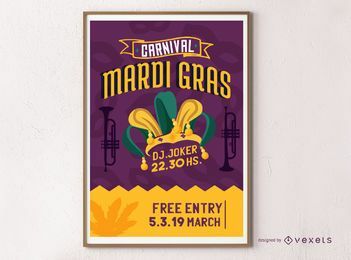 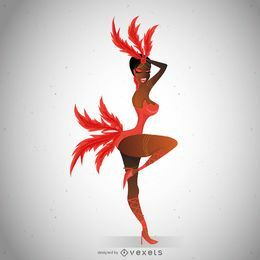 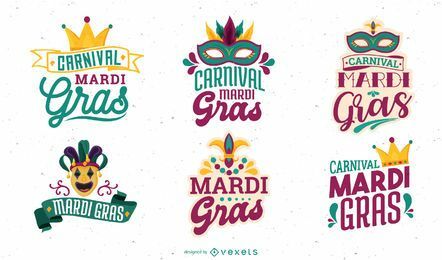 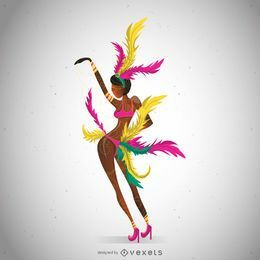 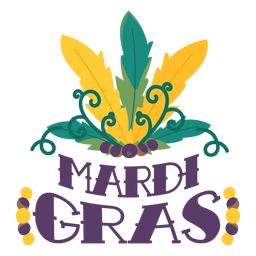 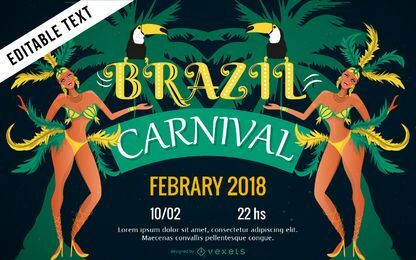 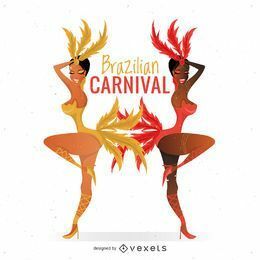 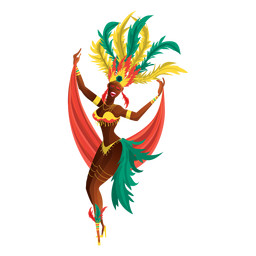 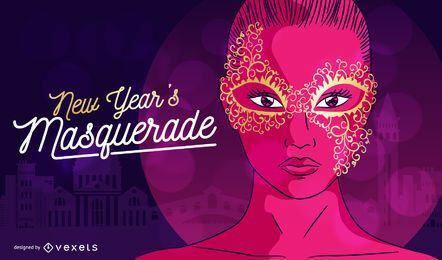 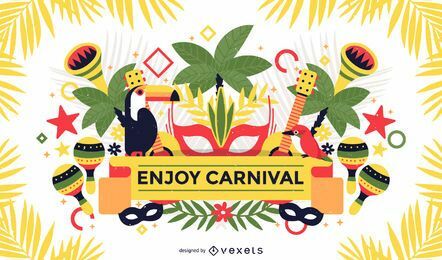 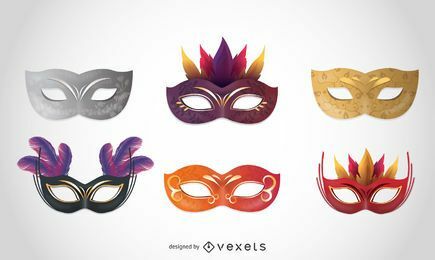 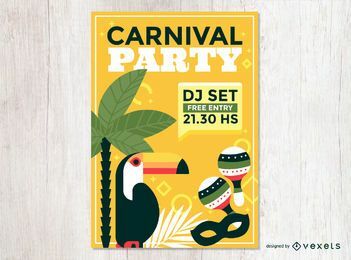 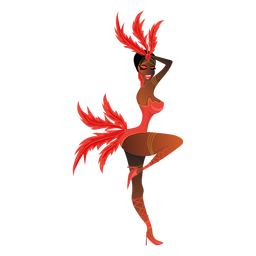 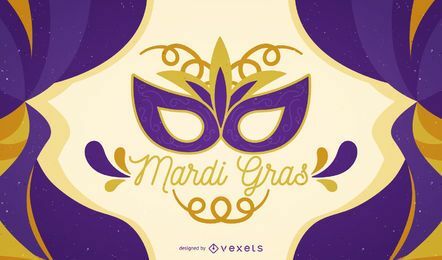 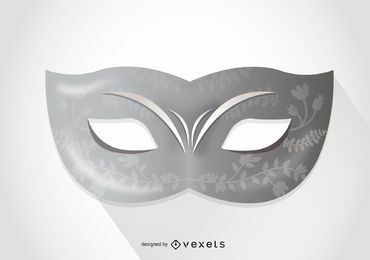 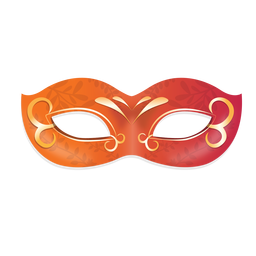 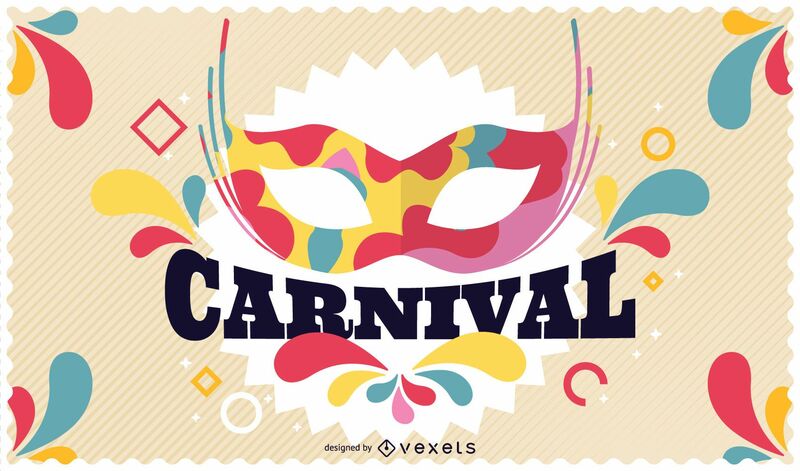 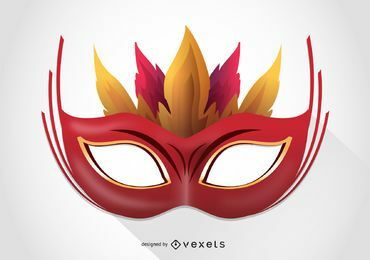 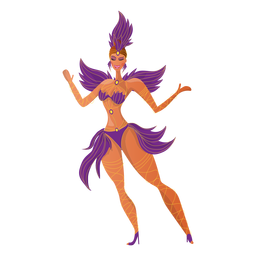 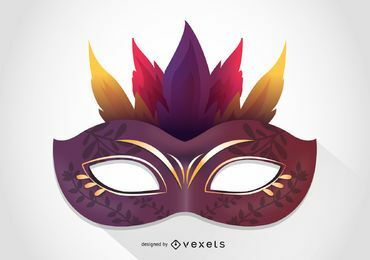 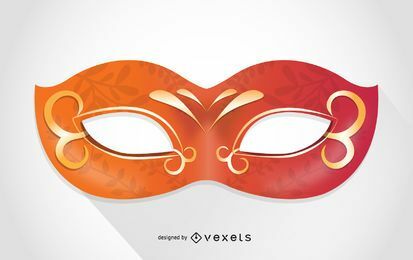 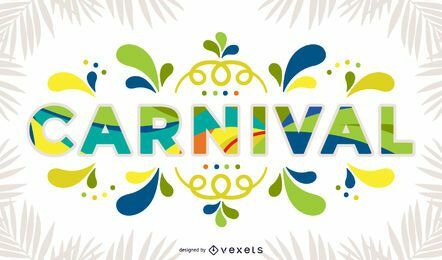 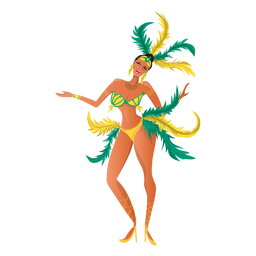 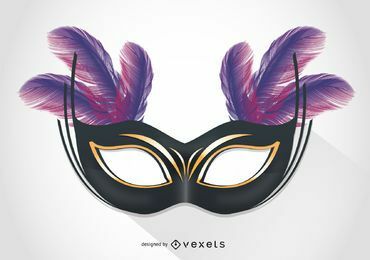 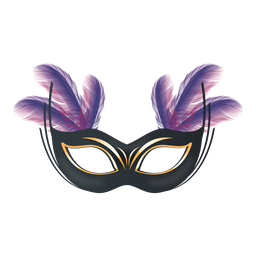 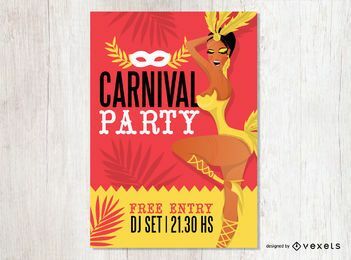 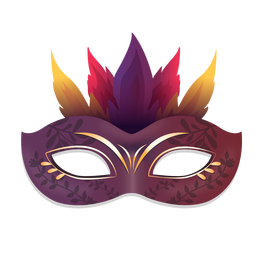 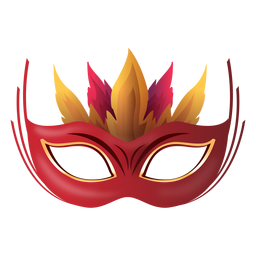 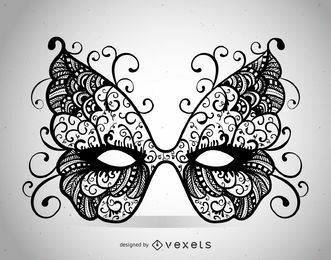 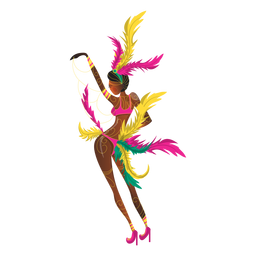 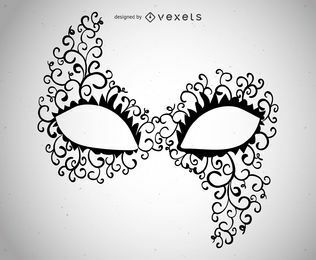 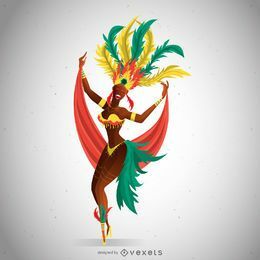 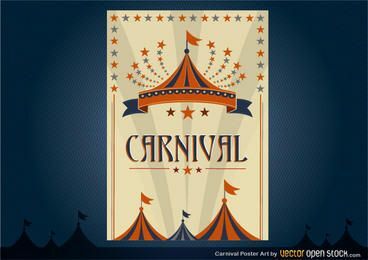 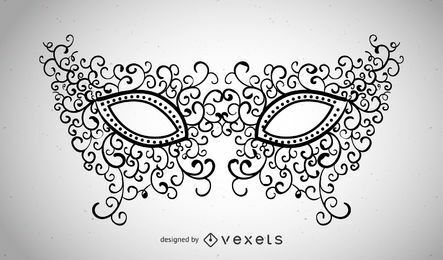 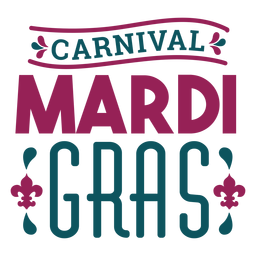 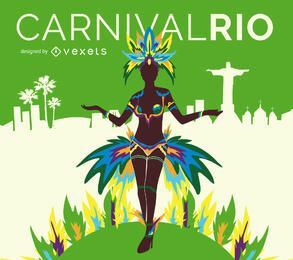 Carnival design featuring a colorful mask and bright abstract shapes around it. It also says Carnival. 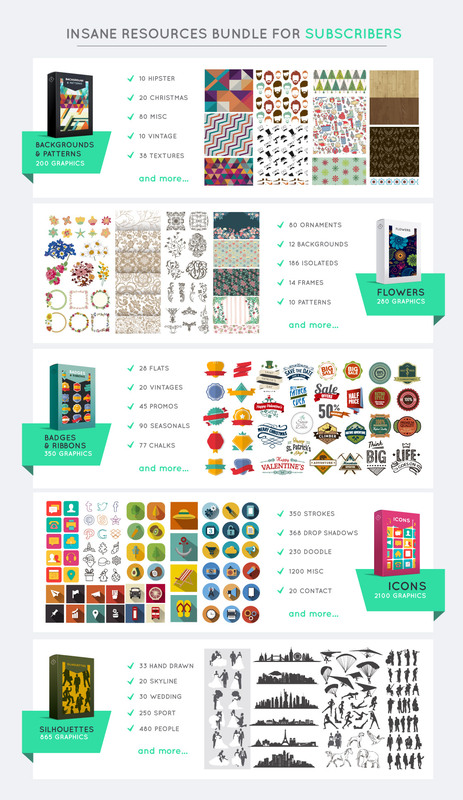 Great for posters and social media!